Volunteer at the Mansfield Pride Festival! 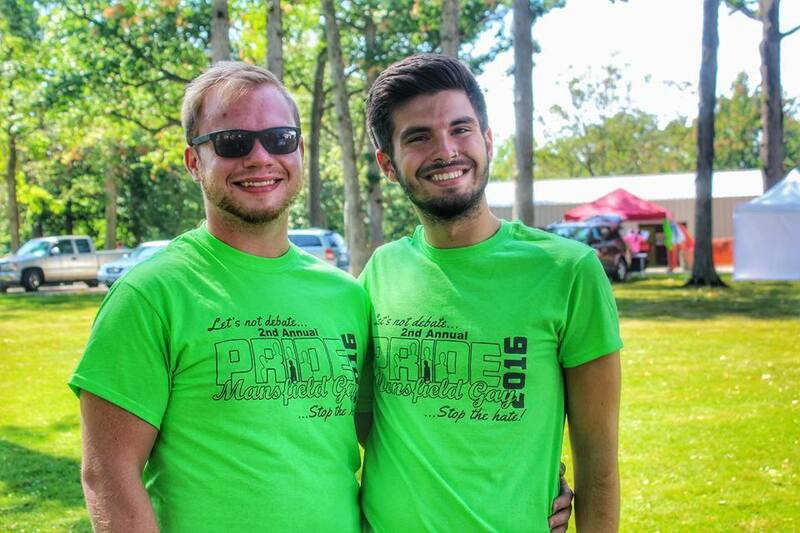 Home > Mansfield Pride Festival > Volunteer at the Mansfield Pride Festival! 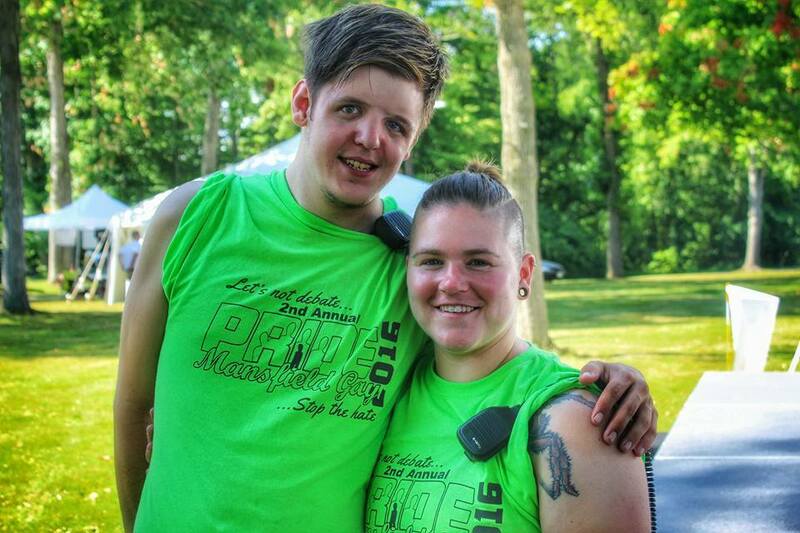 Mansfield Gay Pride is operated 100% by volunteers. We need your help! Would you like to volunteer at the festival? Area's you can Volunteer in.. Assist committee with setting up elements of the park such as stage, tables, chairs, DJ equipment, beer garden, canopies, tents, etc. Assist committee with tear down of park elements such as stage, tables, chairs, DJ equipment, beer garden, canopies, tents, etc. Volunteer's at the 2nd Annual Mansfield Gay Pride Festival. 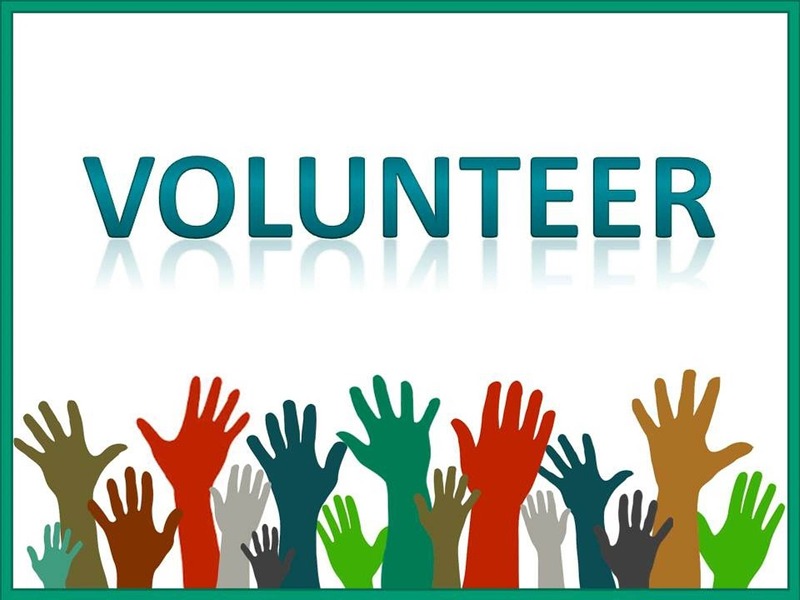 Please note: All volunteers must be 18 years of age or older and are required to attend 1 of 2 volunteer orientation sessions. If you are under age you must have a signed permission letter by a legal parent or guardian.